UPDATE: NEW HOME OBTAINED FOR THIS KITTEN. NEW HOME REQUIRED FOR RESCUED FEMALE KITTEN. 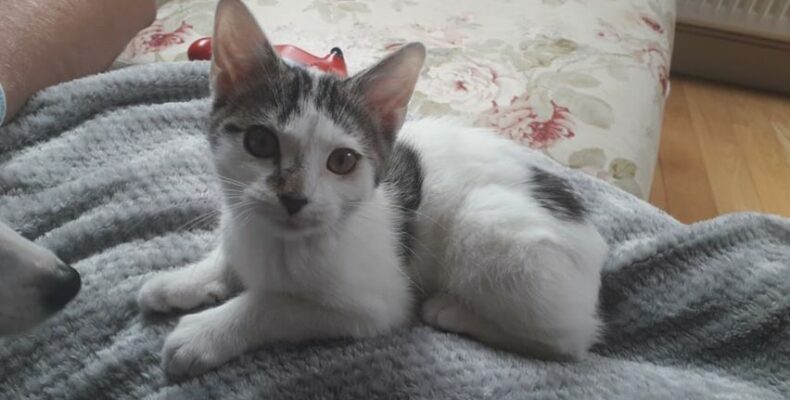 New home required for rescued friendly and socialised female kitten 9/10 weeks old. Very good with dogs. Following a recent operation unfortunately most of it’s tail had to be removed. Please share. Interested please message or phone Kilkenny SPCA @ 056-7771635. Ref: 270900.